Outstanding Service. Quality Materials. Master Craftsmanship. 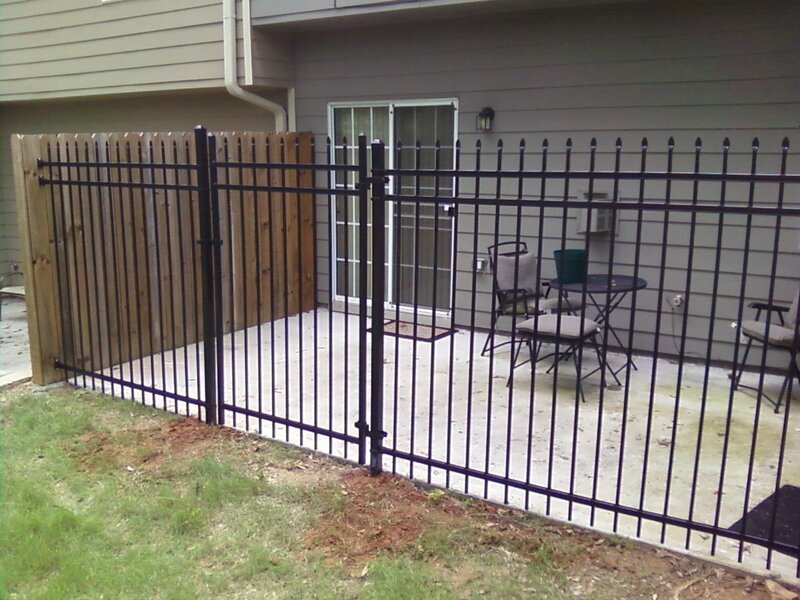 Since 1994, Alcovy Fence has been helping property owners enhance the value of their home and enjoyment of their outdoor living spaces with custom tailored fence solutions. 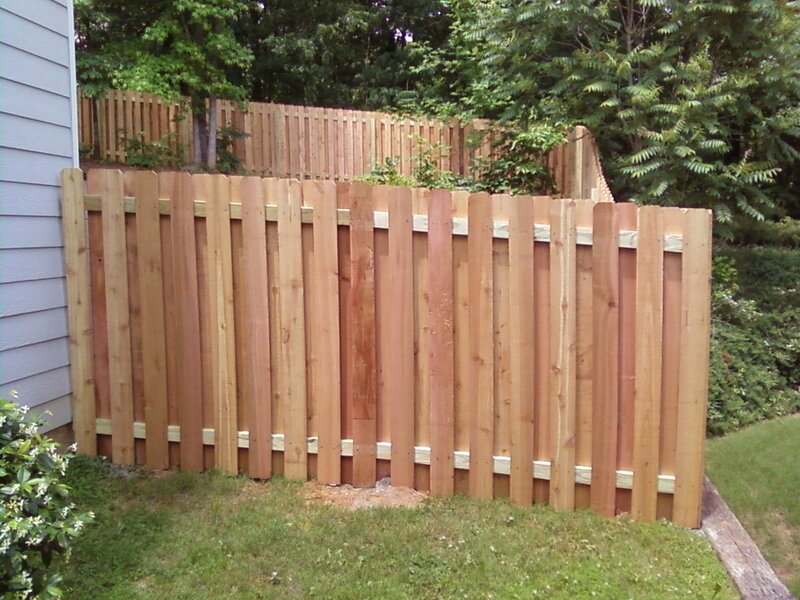 Constructing beautiful wood privacy, semi-privacy, galvanized chain link, vinyl chain link, aluminum and steel fence systems, can help you create the outdoor space of your dreams. 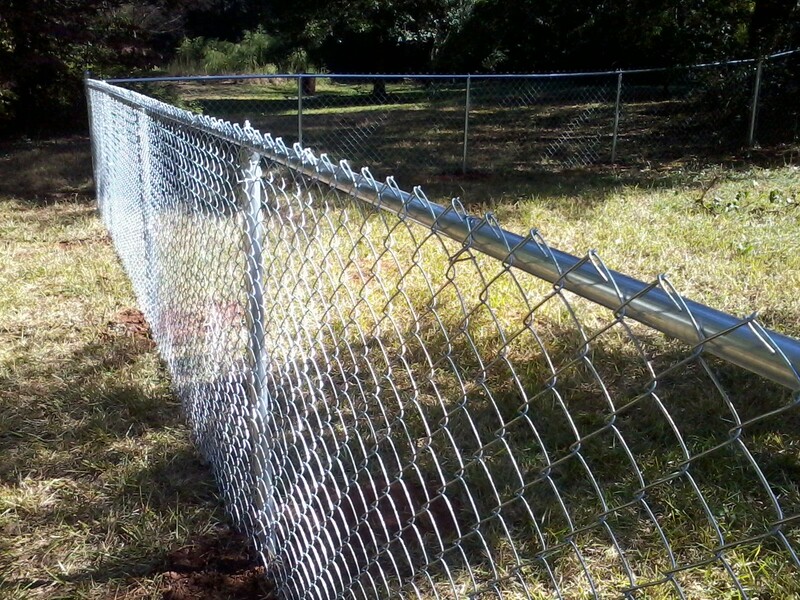 Alcovy Fence has an established reputation for excellence in wood and chain link fence construction and installation. Living and working in the areas we service, we always provide friendly, professional service. 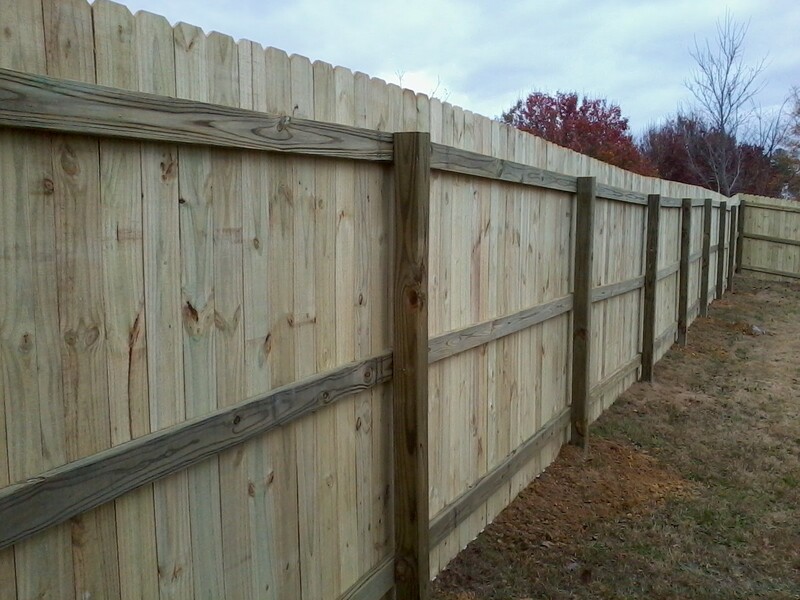 With your best interests and project objectives in mind, we work diligently and intelligently to build a fence that you will love and last for years. 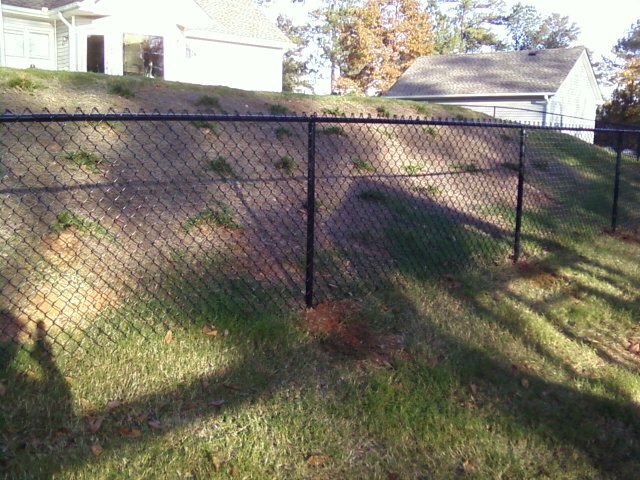 Also, we will work with your Home Owner Association to get your new fence approved. 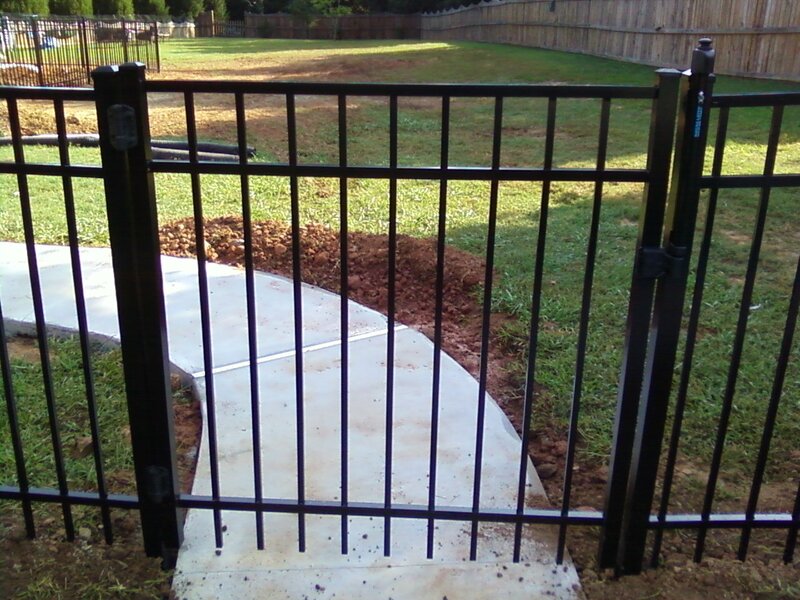 To contact us for information or a fence quote, please call us at 404.242.9982, e-mail us at alcovyfence@bellsouth.net or use the Contact Us page.